Choose These Gorgeous Cushion Covers and Bring Them Beauties Into Your Home. Throw cushion cover made from our premium poly-cotton fabric for ultra soft comfort. Each cover features a one-sided print and does not include a cushion insert. 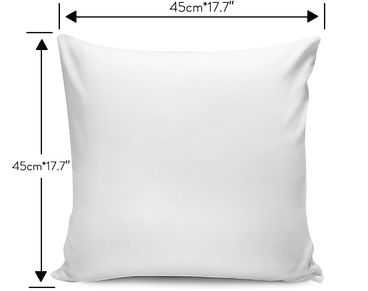 Each cushion cover is manually made to order, therefore production time is: 3-5 Days.